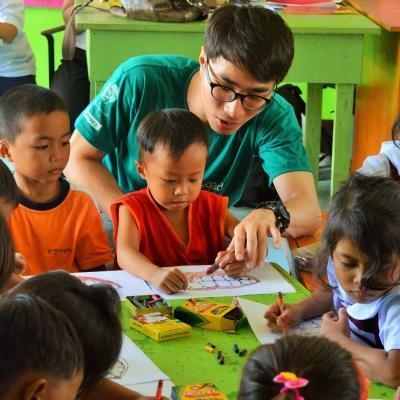 Travel to Asia and volunteer as a teacher in Mongolia. 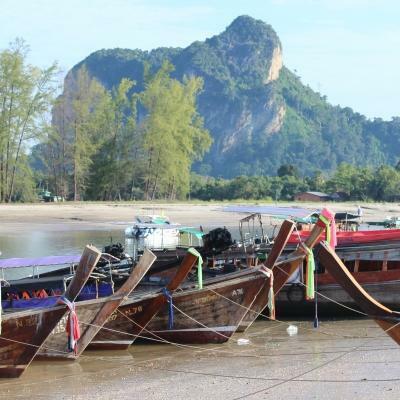 You’ll teach in schools or language centres and help disadvantaged students gain confidence speaking English. This project will give you practical teaching work experience. You’ll put together lesson plans, assist with classroom management, and lead English classes. You’ll also have opportunities to assist with extracurricular activities such as music, sport or drama. This is valuable experience if you’re planning on a career in teaching. Speaking English is important in Mongolia. Students need good English to enter university, and professionals need to communicate with colleagues and clients around the world. It’s also an important skill for entering the tourism industry. You’ll help people gain these vital skills. Our teaching placements are located in Ulaanbaatar. 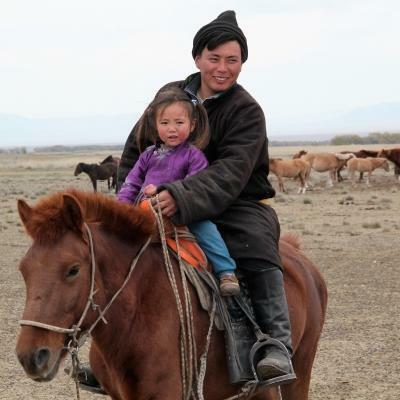 Here, you’ll live with a local host family and experience Mongolian hospitality first-hand. Is teaching in Mongolia right for me? This project is perfect for anyone interested in gaining practical teaching work experience in Mongolia. While you help children improve their English, you’ll also learn from working with experienced teachers. 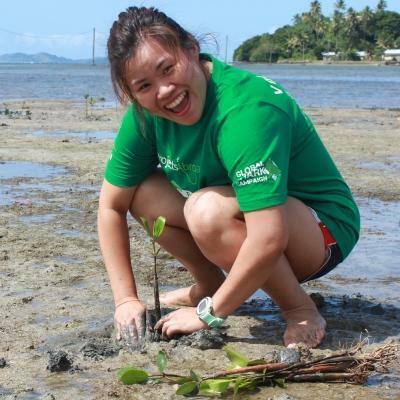 This volunteer opportunity will give your CV an edge when applying for a job, or when applying to university of your choice. It’s also an excellent talking point during interviews! Even if you don’t work as a teacher, you’ll learn skills like planning that can be applied to any career. No teaching experience? No problem! You’ll receive a full induction from Projects Abroad staff when you arrive in Mongolia. Your supervisor is also available to answer your questions, tweak your lesson plans, or guide you with challenging in-class situations. You can also take a look at our extensive online database for ideas. Please note that you should have intermediate English skills to join this project. This project runs throughout the year, and you can join at any time from a minimum of three weeks. 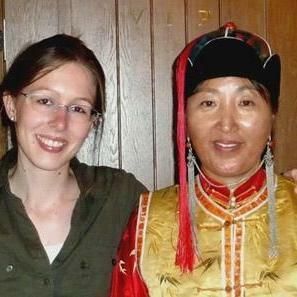 What will I do at my volunteer Teaching Placement in Mongolia? Your main role in Mongolia is to teach English lessons in the afternoons. You’ll plan and lead your own classes, which should focus on raising students’ English ability. You can practice listening by telling stories, and encourage speaking by doing role-plays. You can also help local teachers run and monitor extracurricular activities. You can teach music, help with sports lessons, or art sessions. We recommend using this time to incorporate English into your drama productions, or teach children what “GOAL!” means during a soccer match. You need to take the initiative with implementing any extramural activities. If you enjoy a certain activity, let us know! 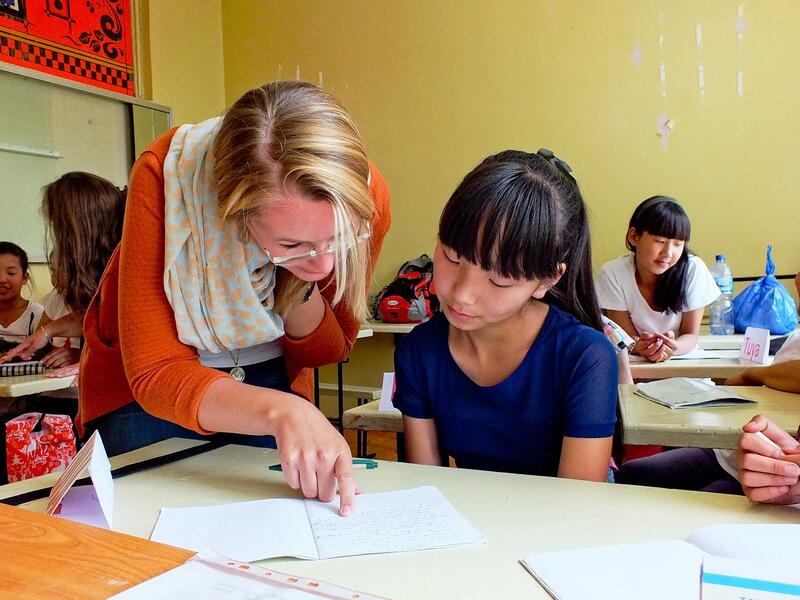 As a volunteer teaching English in Mongolia, you can also work with older students. You can teach English to government workers, business professionals, or adults with special needs. If you speak fluent Japanese, you are welcome to teach at a university. You can focus on teaching business English, or run through the vocabulary needed when travelling, shopping, or meeting a new person. If you are interested in working as a full time volunteer in these placements, we can organise it for you. An important aspect of your work in Mongolia is to gain as much experience and knowledge as possible. Our staff organise regular workshops focused on improving your teaching skills. 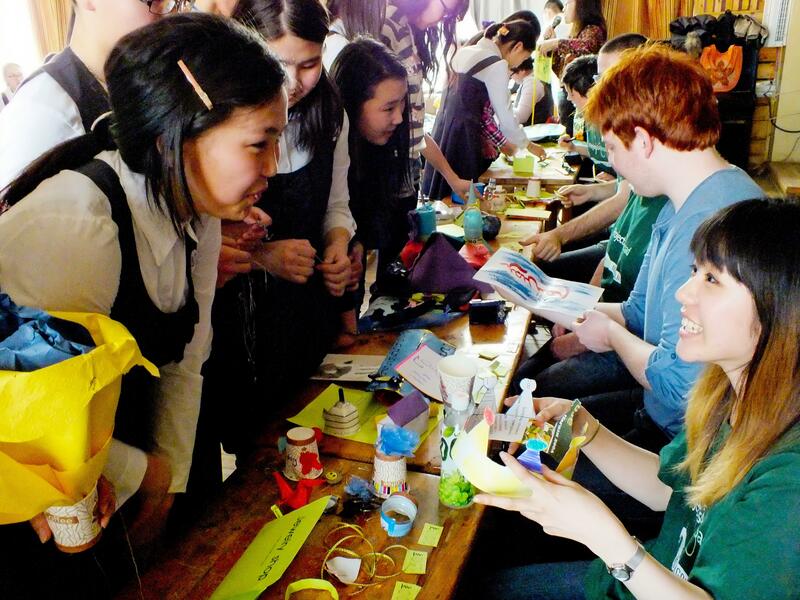 You’ll also get a deeper insight into Mongolia’s education and childcare systems through outreach work. You will work in Mongolia’s capital, Ulaanbaatar. The city is Mongolia’s financial hub, and you will live here with a local host family. There’s plenty to see and do in your free time. You can visit a Mongolian Buddhist monastery, take a trip out of the city to visit the nomads, or just wander Sükhbaatar Square. 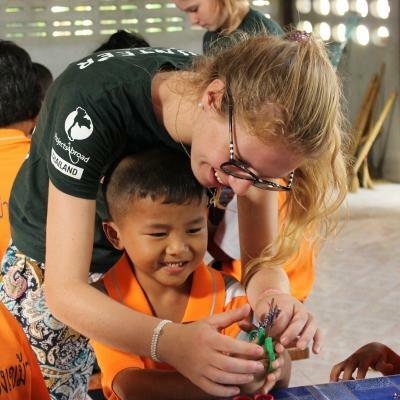 We place volunteers at kindergartens, schools, and language institutes. 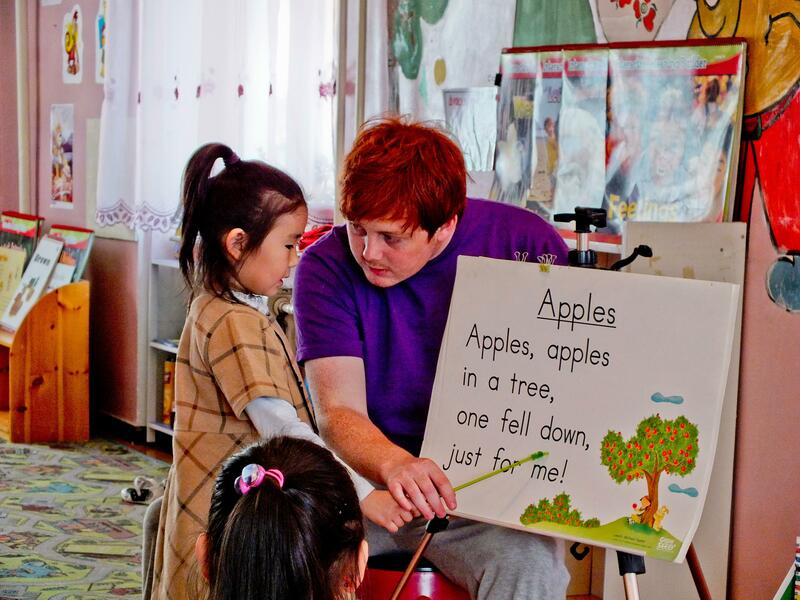 At most of our volunteer teaching placements in Mongolia, teachers have limited English speaking ability. You will help teachers provide more focused attention to smaller groups of students. A typical day in Mongolia begins at your host family home, with breakfast and preparation for the day. From the host family home, you walk or take a bus to your project. This is dependent on how far the placement is. You will work Monday to Friday with an average of seven working hours in schools or universities. Business professionals and government workers work during the day, so English lessons may only happen in the evenings. Depending on your placements and tasks for the day, you will either set aside time to lesson plan, or begin teaching straight away. To prepare for your project, bring speaking games and conversational activities that can get your students confident with speaking English. We encourage you to sing songs, practise pronunciation, and get your students speaking. This will help raise their confidence and improve their English much faster. Weekends in Mongolia are the time to relax and explore the country’s vast plains and history. You can visit the nomads, learn about Genghis Khan, or plan a tour through the Gobi Desert. You can also spend a quiet weekend getting to know your host family and other volunteers. In Mongolia children begin learning English towards the end of their primary school years. With a late start in their English education, children struggle to grasp the language quickly. For older students, English lessons in Mongolia are costly, and not everyone has access to them. Speaking English is important in Mongolia. Students need good English to enter university, and professionals need to communicate with colleagues and clients around the world. It’s also an important skill for entering the tourism industry. Your role is to help your students gain confidence with speaking English and learning new words. Having you in the classroom also gives older students a chance to practice speaking with a native or strong English speaker. Help us achieve these goals by volunteering to teach English in Mongolia. Regarding the Projects Abroad’s team, I really appreciated the freedom that was given to me and the fact that they trusted me from the beginning; I could teach alone from the first lesson on, and I have benefited a lot from this independence regarding the improvement of my professional skills.